Off to trace a mysterious plane crash, Tintin must be onto something big! Someone is trying to keep him away from the crash site-but Tintin manages to escape without harm, until clues start leading to a suspicious and dangerous doctor. 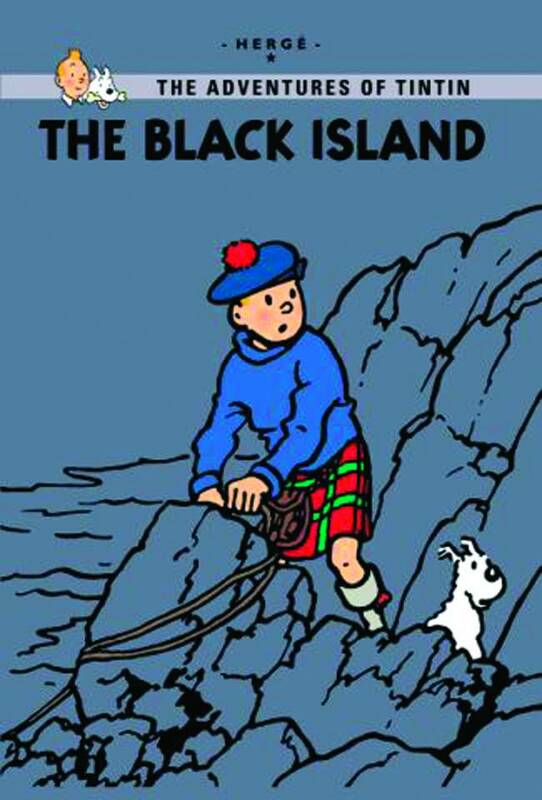 The case leads Tintin to Scotland, where he leans oof a monster that stalks his destination, called Black Island. Will Tintin find out what these international crooks are up to or will he fall victim to the beast?